Hubby and I are working on a really gorgeous walnut bed and I can’t wait to share it with you! I can’t believe it’s been a year since we made any changes to our bedroom. This time last year, we had just shared some major updates: we added a pair of mid-century modern inspired dressers, DIY green tweed drapes, DIY walnut storage boxes for our welded nightstands, and easy DIY artwork – we even switched up the vintage poster arrangement and finally installed some pretty beach glass inspired closet doors. The room looked much more “finished” but, the funny thing is, we didn’t change the bedding! That’s because it took me forever to find the right bedding for our DIY welded headboard. Way back in 2011, I even posed the question to Apartment Therapy readers, asking for advice tracking down colorful, patterned bedding that wouldn’t compete with our headboard because I felt that the black and white tree bedding we had was just too busy. 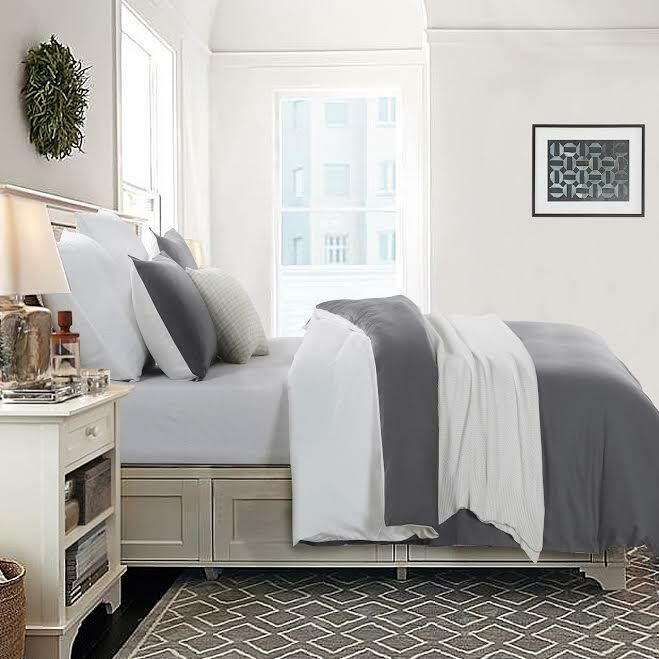 I took my time shopping and, in the end, opted for texture over pattern and chose a pin-tucked white duvet cover with matching shams (the old tree bedding became laundry room curtains). 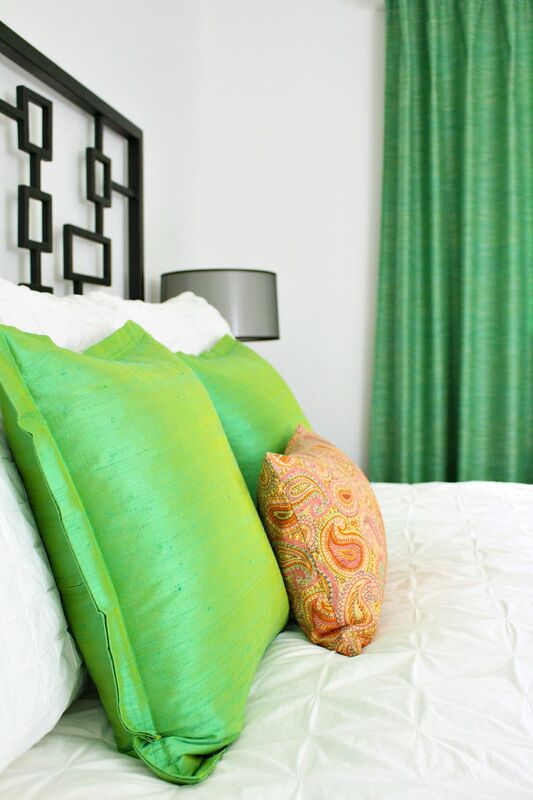 To add some color, Mom and I sewed green silk throw pillows and a little orange paisley one. Over the years, the sheets have changed, but the duvet cover has stayed because the textured white bedding just makes the room. It’s amazing how simply switching out bedding can turn a room from “meh” to “I LOVE it“. Doesn’t it feel like summer? 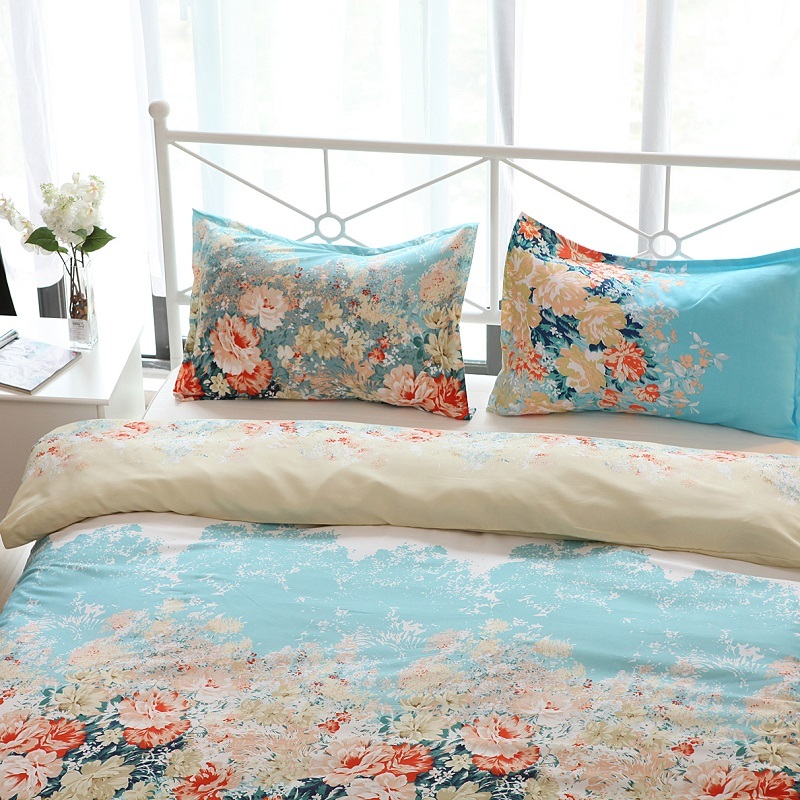 I love it in a simple room where the bedding can be the star. 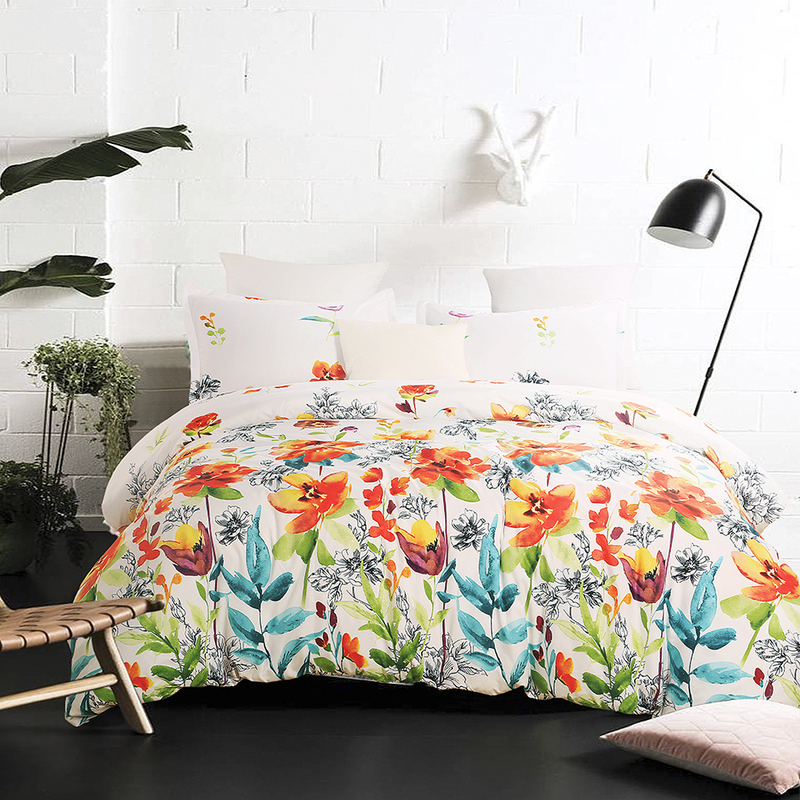 Because I know firsthand how important finding the right bedding is, I wanted to share some of my favorites in case you’re on a similar search. 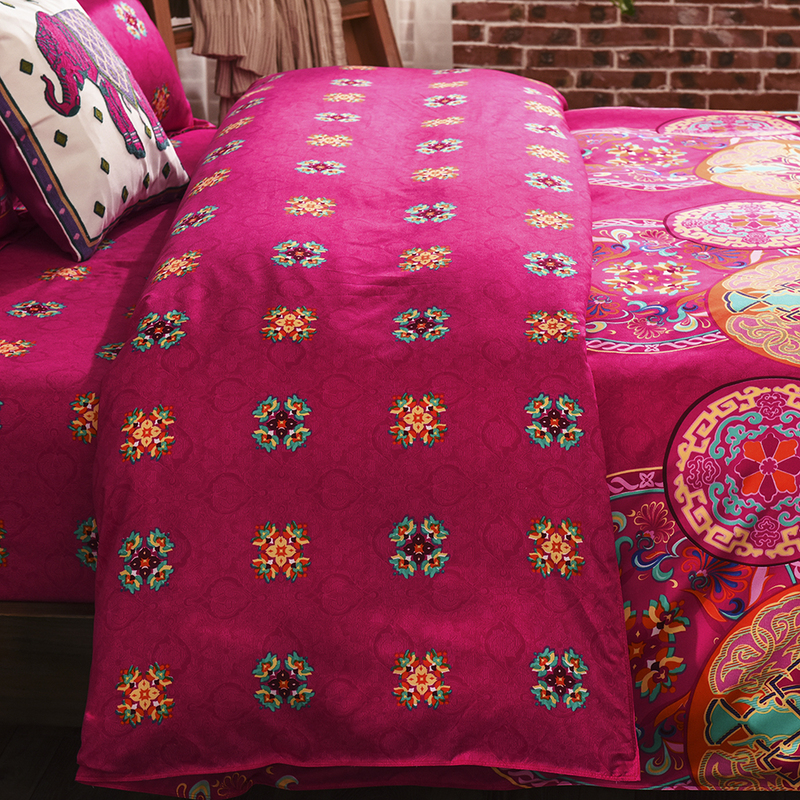 Even if your budget is tight (I feel ya) or you’re holiday shopping for a student who is looking to make a dorm room look fabulous on a dime, some of these Vaulia duvet covers are on sale for $25 – with stellar Amazon reviews. 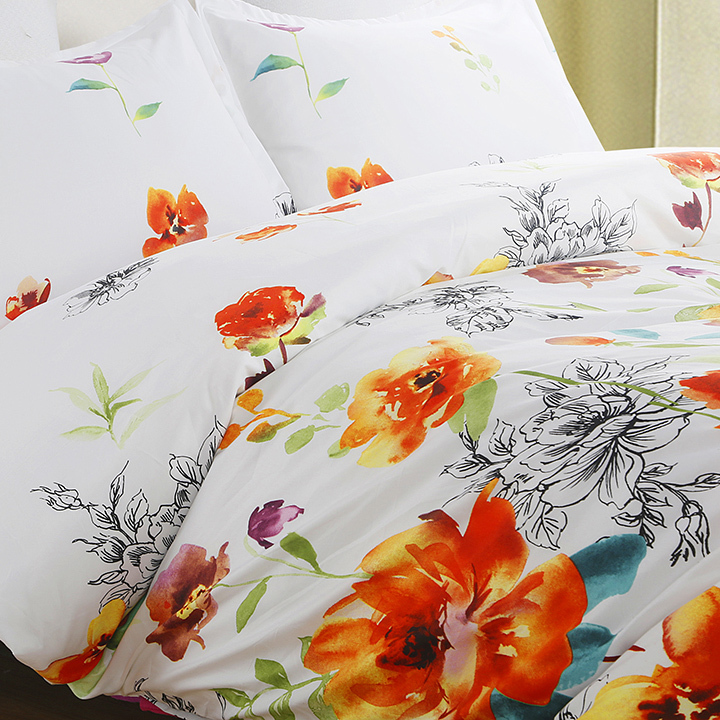 Plus the duvet cover sets come in a pattern and color for every style. This post is sponsored by Vaulia, but all words and opinions and bedding indecision are my own. These are gorgeous. I agree a new bed cover can completely change the look of your room. I have so many bed covers I had to force myself to stop buying them as there's no more room in the linen cupboard!